What does your next adventure look like? We think we have some ideas. Take an exhilarating ride through our list of 10 incredible adventures that will get your heart pumping and your thoughts racing. You’ll be wondering which one you’re going to tackle first. If you dare, take on the Sahara desert to dune board down the mighty Erg Chebbi or Erg Chigaga dunes formed by wind-blown sand. Glide along the soft, warm sands reaching fast speeds, through the mountains, canyons, and desert-scapes. 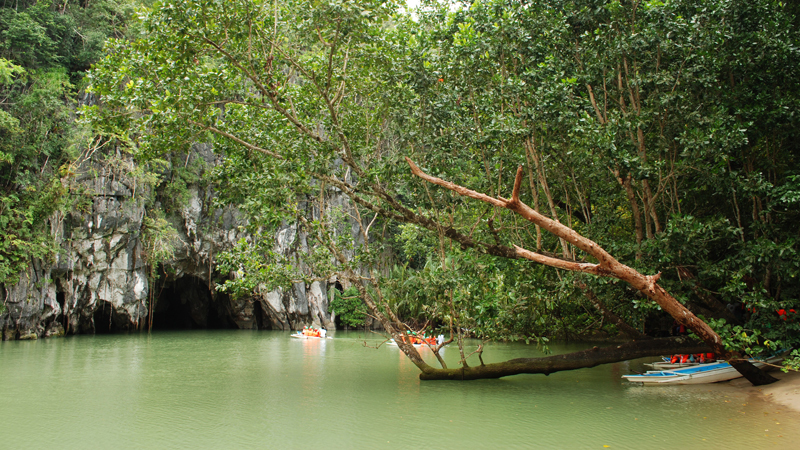 A UNESCO World Heritage Site and national park, this 8.2 km river winds under a mountain range and through the magnificent St. Paul Underground River Cave. Go for a swim in the calm waters and spot many plant, bird, mammal, and reptile species. You’ll be surrounded by wildlife, white sand beaches, unique rock formations, and unspoiled beauty. Hit the trails in this Utah town, famous for its varied terrain and mountain biking reputation. 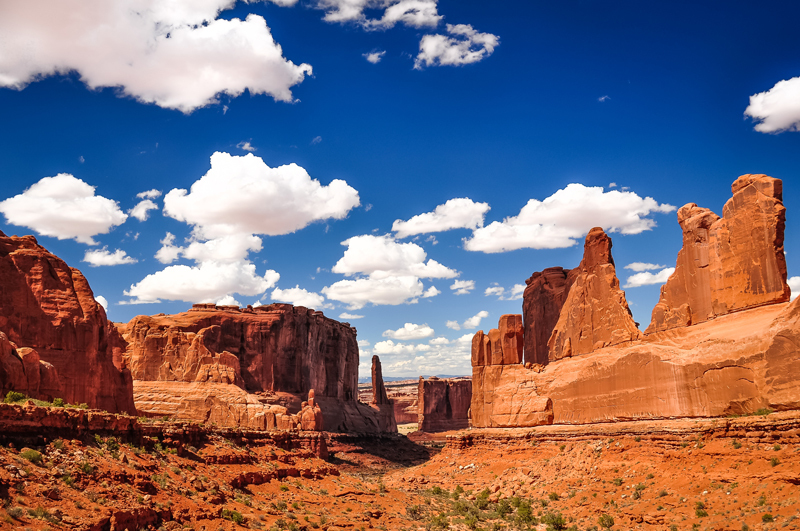 Take in the spectacular views of the desert landscape, vibrant red sandstone, and Arches National Park. Beginners can enjoy an easy, scenic ride on gravel roads or packed dirt and move on to harder trails with rocky terrain and steeper obstacles. Experts can test their skills on the famed 20 km Slickrock Bike Trail. With lush forests and interesting wildlife, the Amazon is the largest tropical rainforest in the world. Discover South America’s wonders with Amazon tours. Cruise down rivers, explore mountains and beaches, canopy walk through treetops, bird watch, spot alligators and more! Gallop along the expansive land of Kenya, a country of breathtaking beauty, on a unique safari experience. Soak up views of the valleys, forests, hidden trails, and beaches as you set off on your calming East African journey. You’ll have the pleasure of spotting wildlife such as elephants, zebra, giraffe, and antelope. 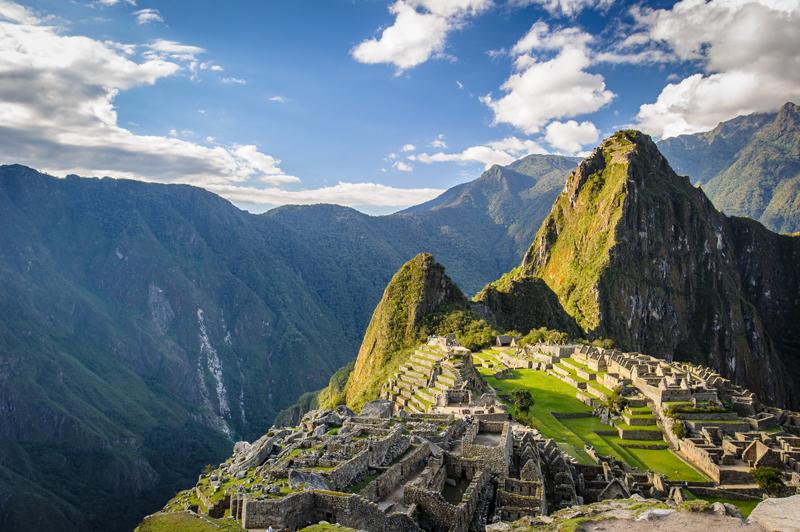 Visit the ancient city of Machu Picchu by hiking the legendary Inca Trail. Explore the ruins, vegetation, mountainous terrain, and animals of this archeological site. You must go as part of an organized group but you may choose how much walking you would like to do. Think you’ve got it covered? The traditional walk takes 4 days. Otherwise, you may train part of the way. 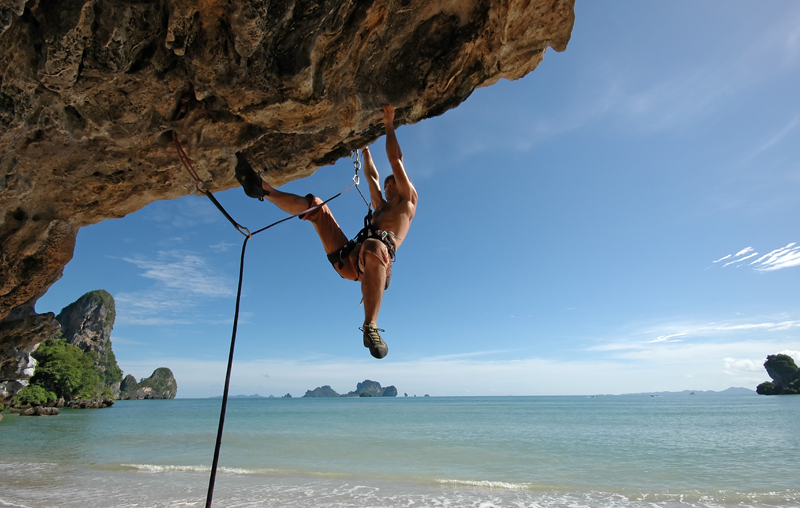 Krabi’s huge limestone cliffs entice climbers all over the world. 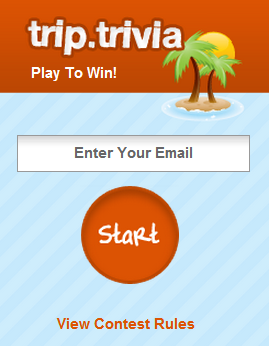 Master the basics or challenge yourself with more difficult rock formations in this seaside province. The setting on the beach of the Phra-Nang Peninsula features restaurants, stores, coffee shops, and a serene backdrop. 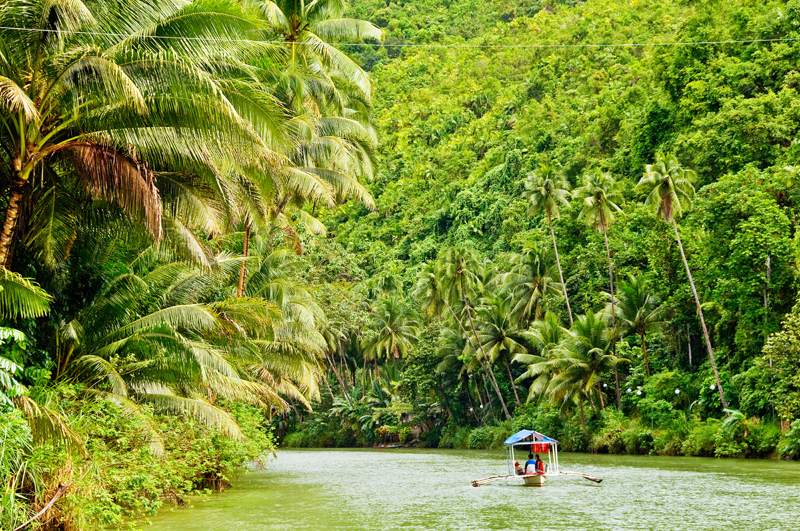 Grab your boat and get ready for a scenic ride. 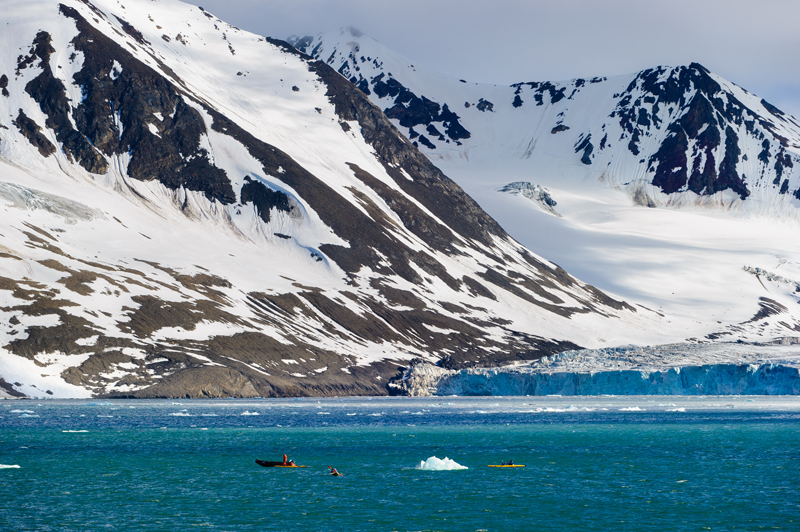 Paddle along Alaska’s Glacier Bay, passing by rugged mountains, iconic glaciers, and beautiful wildlife. Immerse yourself in the wilderness with overnight kayaking and camping trips in Glacier Bay National Park. Leave the shore behind for an underwater adventure in this iconic Egyptian seawater cove. With fascinating marine life, azure waters, stunning reefs, and great visibility, the Red Sea gives divers an unforgettable experience. Get your adrenaline raging as you jump from a bridge 160m high and fly over a tropical river gorge. Say goodbye to the steel suspension bridge as you fall over the rapid Bhote Kosi River. Located close to the Nepal-Tibet border, the Last Resort is surrounded by dense jungle and unspoiled forest. Adventure awaits. It’s time to get started.